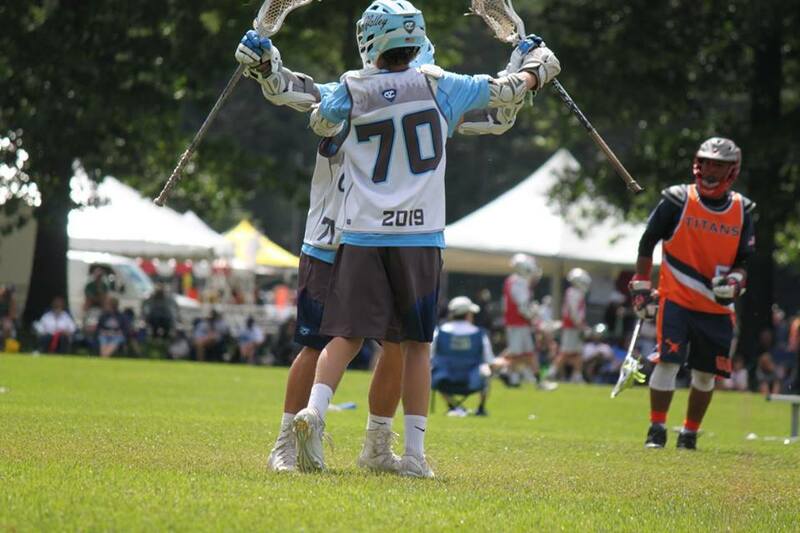 Our Fall Program is an extension of our Summer Program affording players the ability to continue developing their skills, play in a number of tournaments, and be recruited to play college lacrosse. Teams will be assigned following tryouts. 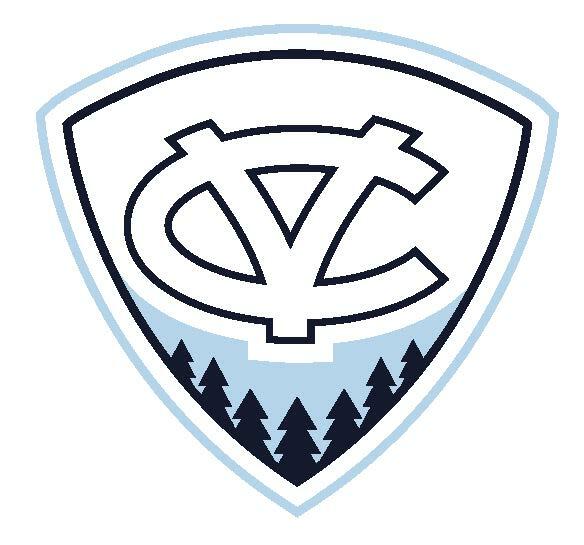 We kindly request any player interested in competing for Connecticut Valley Lacrosse during the Fall 2018 Season sign up to tryout. If you are unavailable for tryouts we request that you contact us at ConnecticutValley@gmail.com so we can provide further details. Please be advised, spots are not guaranteed and if you competed with us in a past season we cannot guarantee placement on a team during the current season you are trying out for. 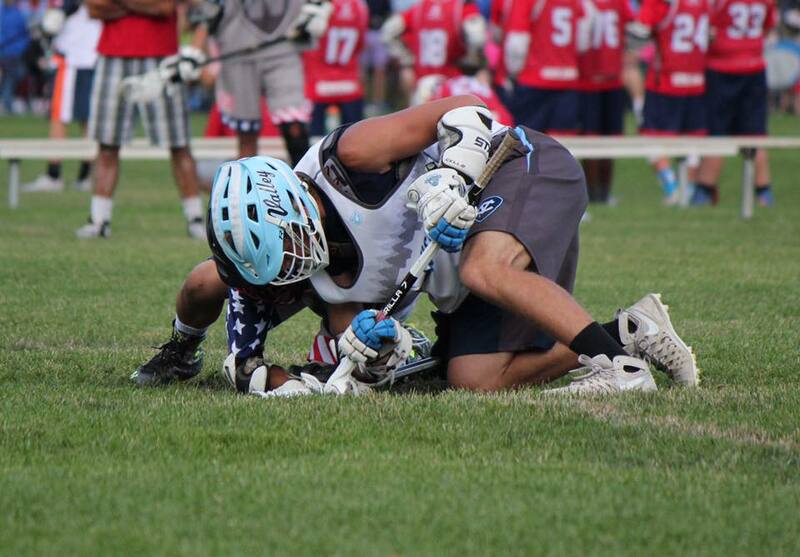 A complete breakdown of the Fall Program is located below complete with price to participate. 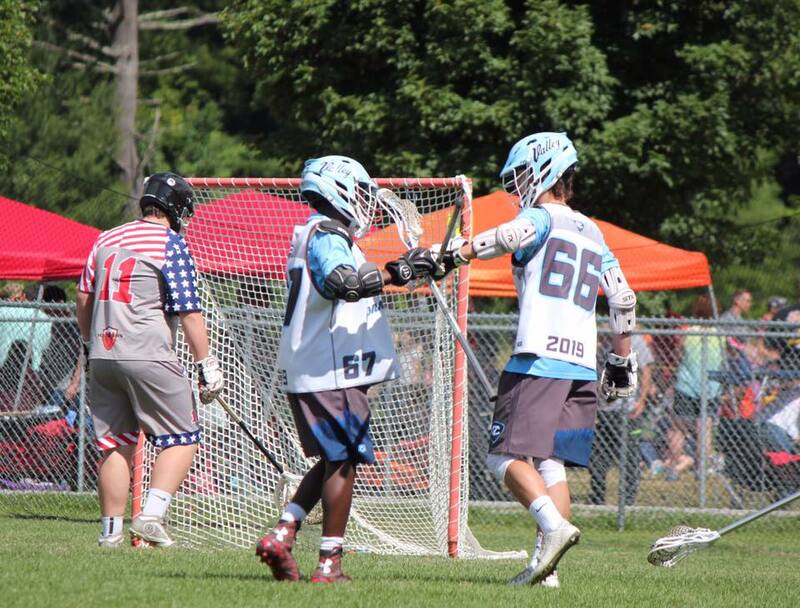 Should you have any questions about our Fall Program or any of the programs we offer please do not hesitate to contact Connecticut Valley Lacrosse via E-Mail at ConnecticutValley@gmail.com.